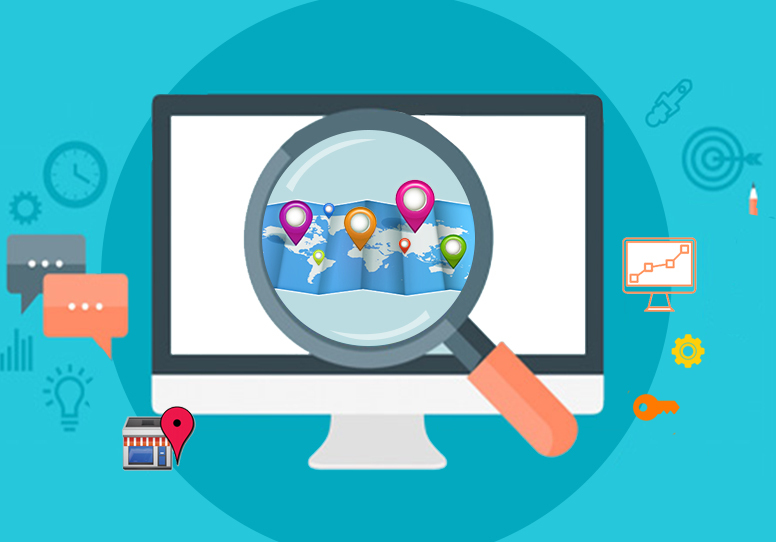 Are you aware of what it takes to enact a comprehensive and effective SEO strategy? While it is likely that you understand the basics of SEO, it is not always as likely that you understand the best practices of taking the theory and putting into action effectively, which is where experienced SEO companies often come into play. The goal of all web-masters regarding SEO is to start right from day one and then build upon that base in a manner that strengthens their site and makes them as impervious to algorithmic changes as possible so that they lose neither PageRank nor positioning in the SERPs. 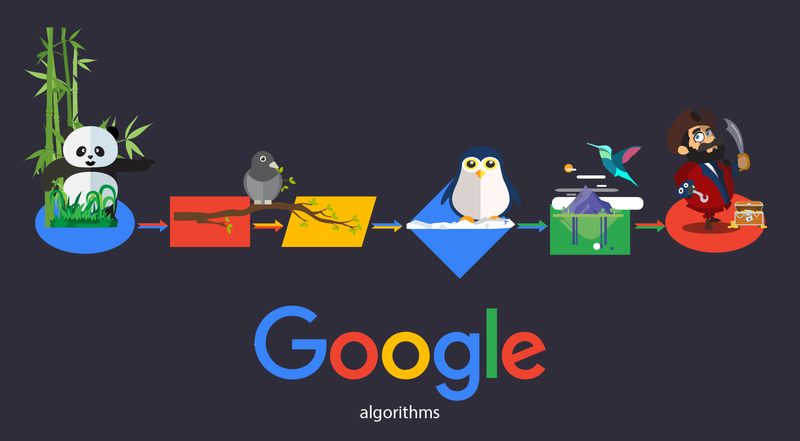 SEO is not a random activity you throw together. You can’t start off blindly and hope it works out at some point in the future. 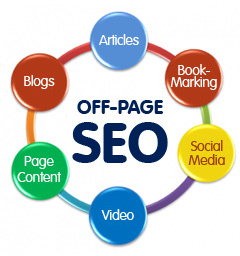 You need to plan ahead so that you can implement good SEO and know you will get the desired results. What does this entail, though? Good SEO begins with research to find which keywords are good bets for traffic and which ones you actually have a chance of ranking for. Chasing the long tail is the proven way to get rankings and drive traffic to your site. If you have no reasonable hope to rank for a keyword, there is really no reason to spend resources trying to. You are better advised to think more realistically. Once you have properly targeted your keywords, take the time to ensure that your website is correctly formatted and that all the proper elements like H1, H2 etc, have been incorporated into each web page. Skipping this step loses much of your ability to draw attention from readers and spiders crawling your site which is how you get indexed. The images appearing on your site also need to be tagged for crawling, and surrounded by keywords. This is an effective and easy way to get your keywords worked in one more time in a relevant manner. Your content needs to be informative and well written. This means you need to keep it keyword optimized as well. Make sure content is written for the reader and not for Googlebot. There is no need to get carried away and go crazy stuffing your page with keywords, or resorting to hiding keywords in white on white text or other black hat tricks – this can get you kicked off the SERPs! The non essential links on your site, including the no-follow property inserted into the <a href => need to be categorized. This keeps you from bleeding out page rank, or having paid ads show up as links that are paid for and causing you more trouble than you ever want to deal with. Distribute links evenly across your site. Deep linking is preferable than having fifty links all pointing to your one landing page! Launch your site the right way and keep it easy to navigate and index. It’s easier to do things right the first time than play catch up with patch-fixes later. If you need help, contract a reputable, experienced SEO firm with a track record of success.